One may be sure that good memories will remain after leaving the city. We organize tours to and outside the city. 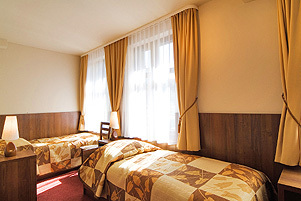 All rooms are provided with air conditioning, a bathroom with shower and hair dryer. 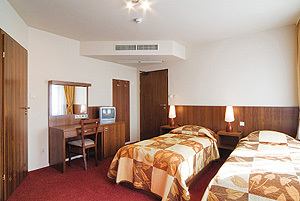 The facilities of the hotel include: TV, telephone, a private drink cabinet and internet access in the rooms. 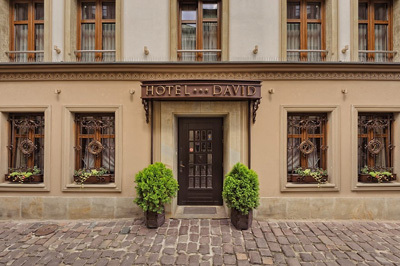 The hotel is situated 1,5 km away from the city center. The nearest railway and bus station is 2 km away from the hotel. The airport is 18 km away. The hotel is accessible by trams no. :6, 8,10.